Drezo	has been featured once in our huge lineup of shows. We hope to ticket their next event. It is rare now in a music scene of tiring trends for an artist to break the mold and make a statement creatively that people can connect to. However, based in Los Angeles, Drezo challenges the mainstream standard by staying true to his own powerful underground sound of house music. Through his compositions and remixes, the 24 year old aims to represent the darker and more imaginative side of EDM. 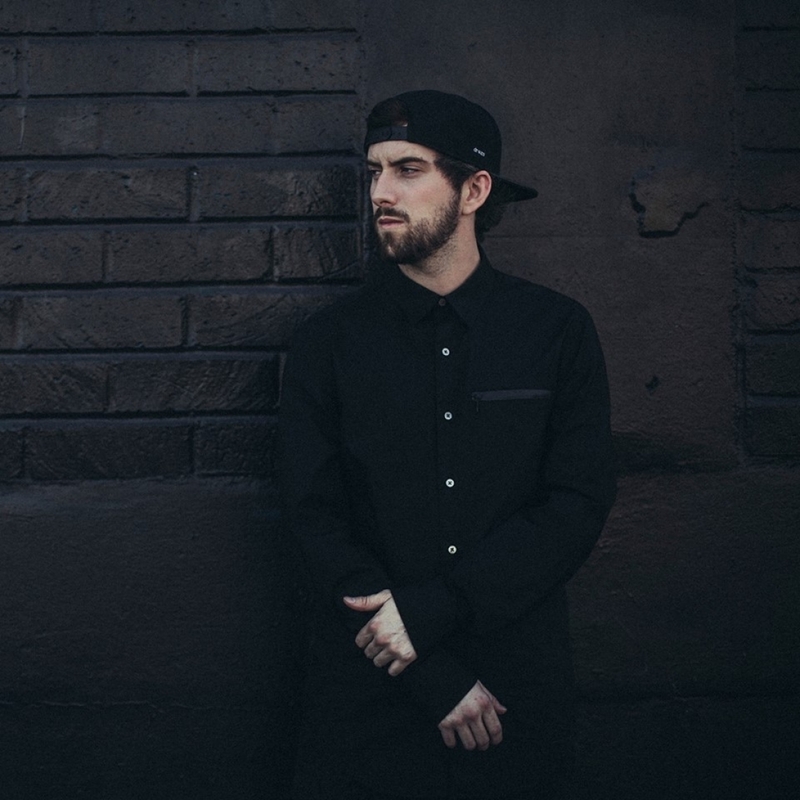 With releases on OWSLA & Mad Decent, Drezo has proven that his haunting surge of originality is being accepted by the masses. Constantly devoting time in the studio has helped him evolve and innovate towards a sound that is now being widely recognized by the likes of Diplo, Destructo, Porter Robinson, Tchami, Zedd, DJ Snake, Dillon Francis and more, solidifying Drezo's placement among the world's top tier dance producers.